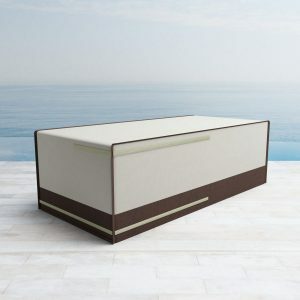 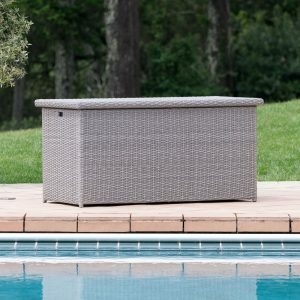 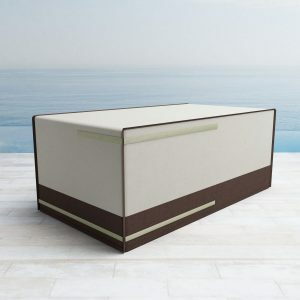 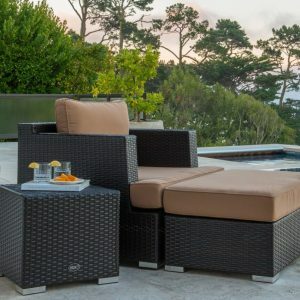 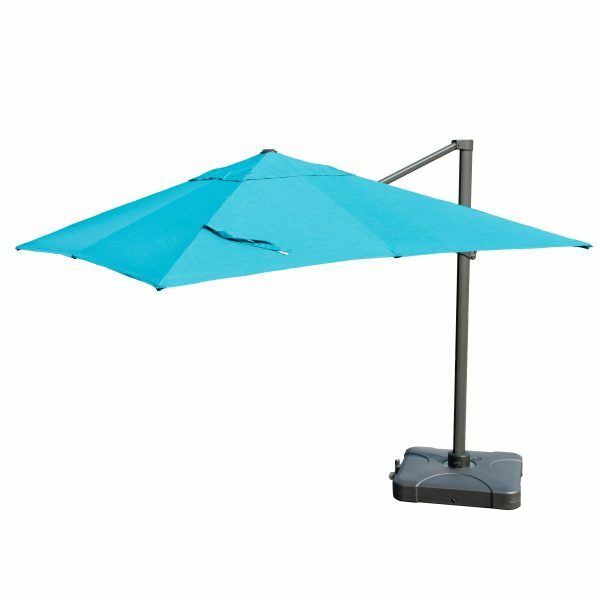 The Hampton Resort Umrella from Sirio™ is generously sized to block the strong rays of the sun all day long. 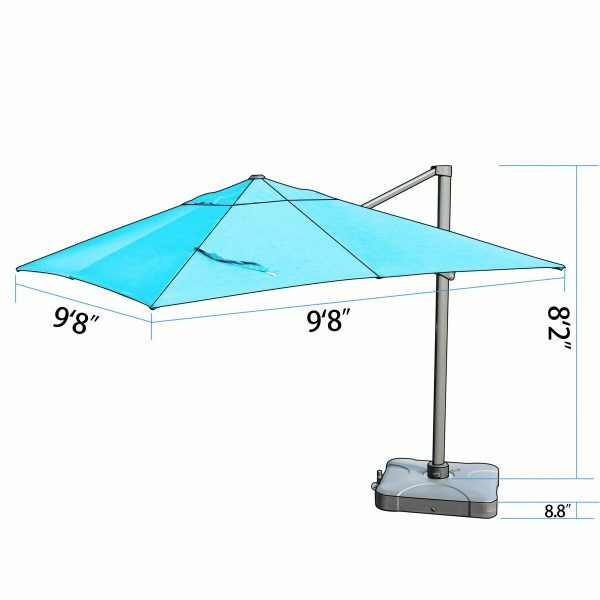 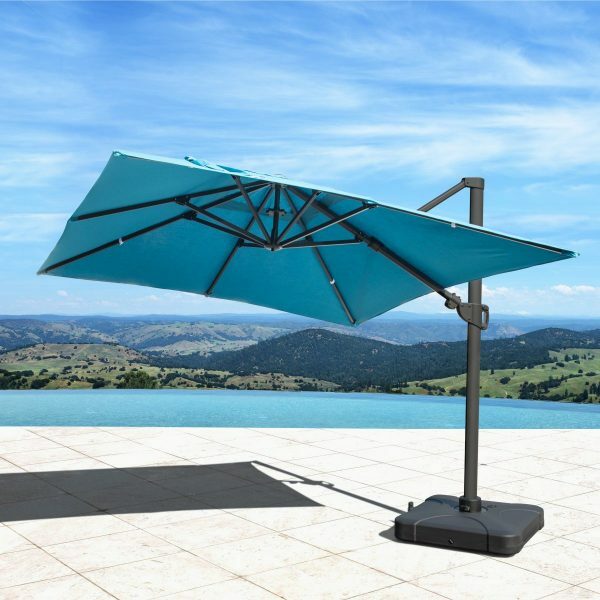 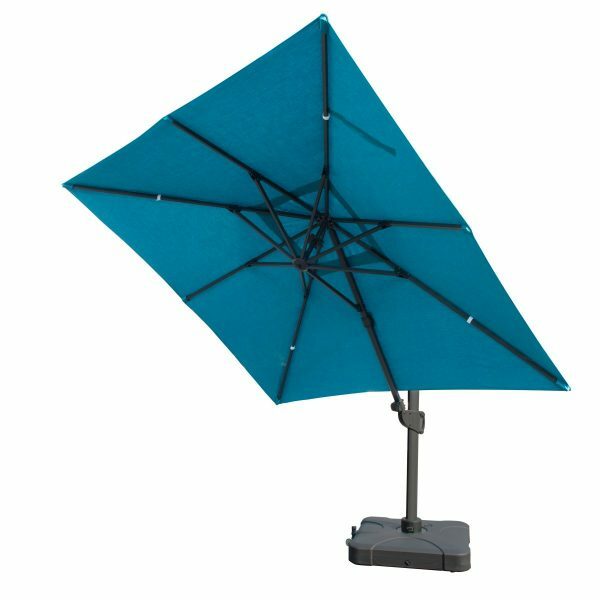 This umbrella features a large, sturdy aluminum post with an adjustable crank handle to easily expand the canopy and position it to the desired height. The retractable wheels allow you to easily move the umbrella. 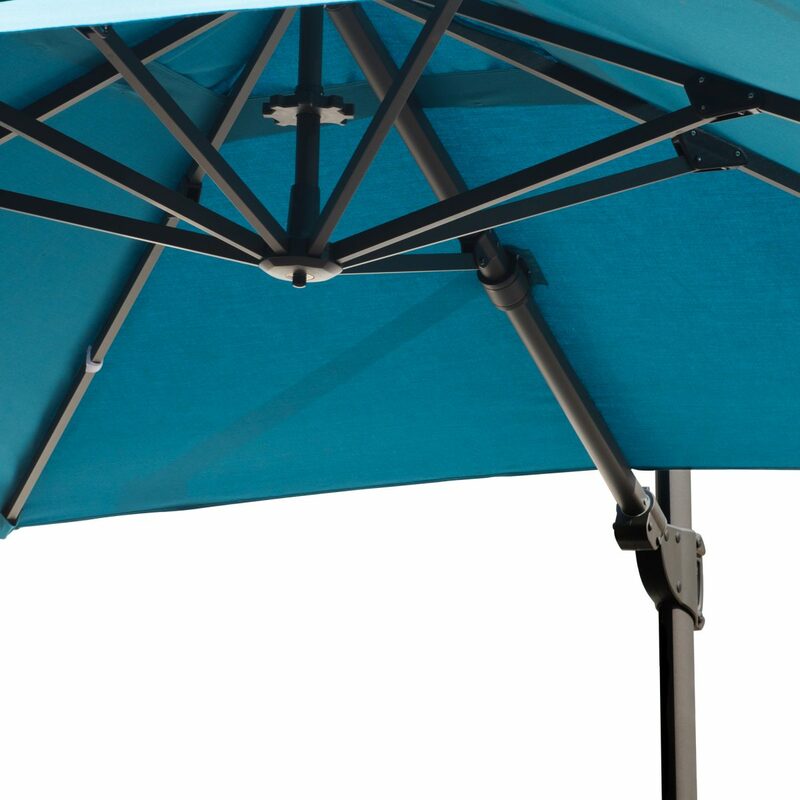 The canopy is made of weather, UV and mildew resistant Sunbrella® fabric. 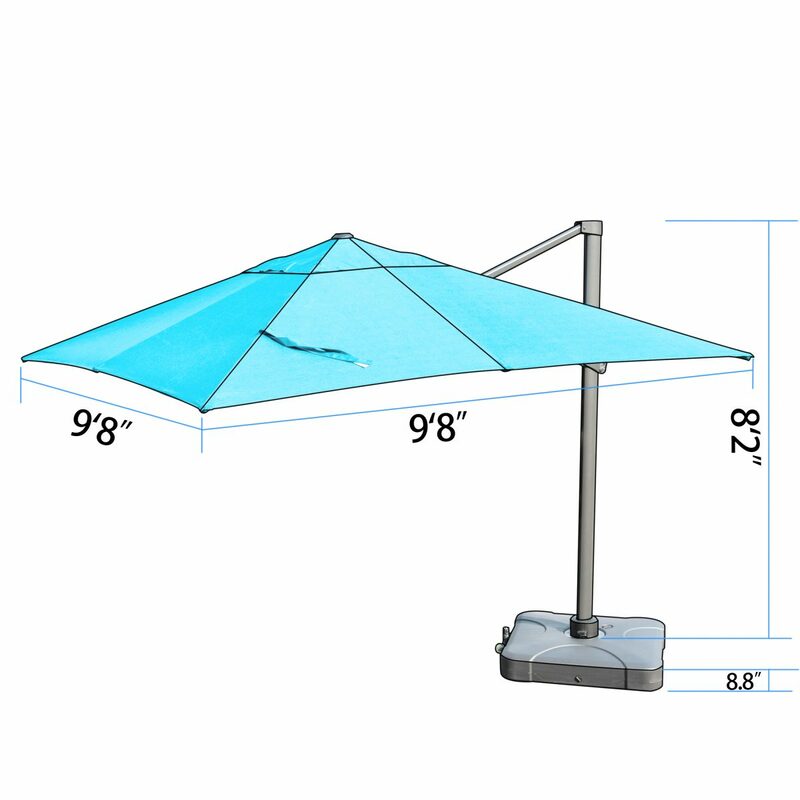 Includes: 10ft x 10ft Offset Umbrella with base. 360 degree swivel base uses 330 pounds of water or sands to keep the umbrella securely in place. 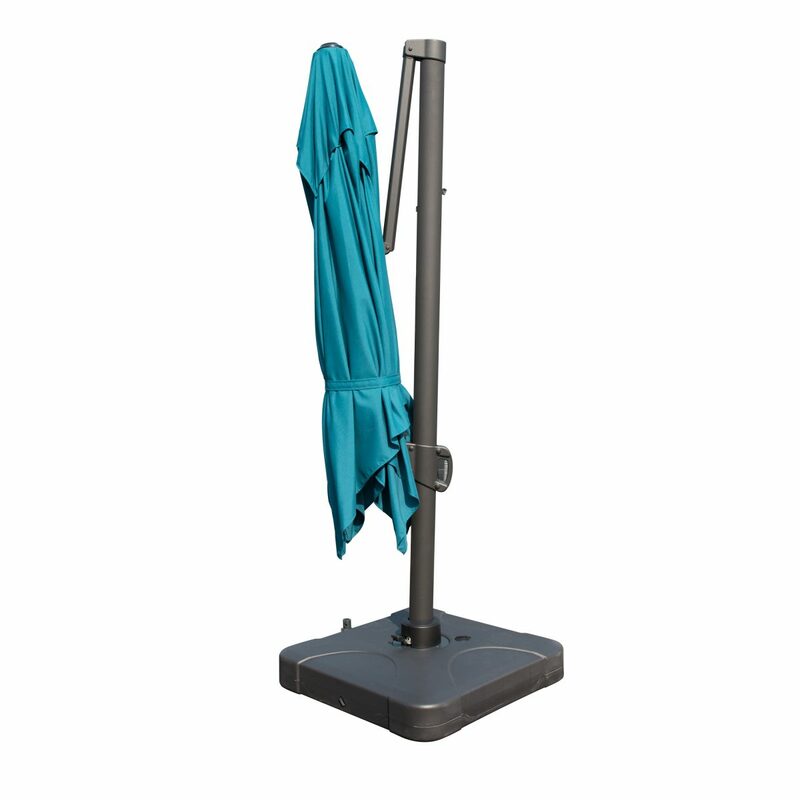 Swing action from the left to the right. 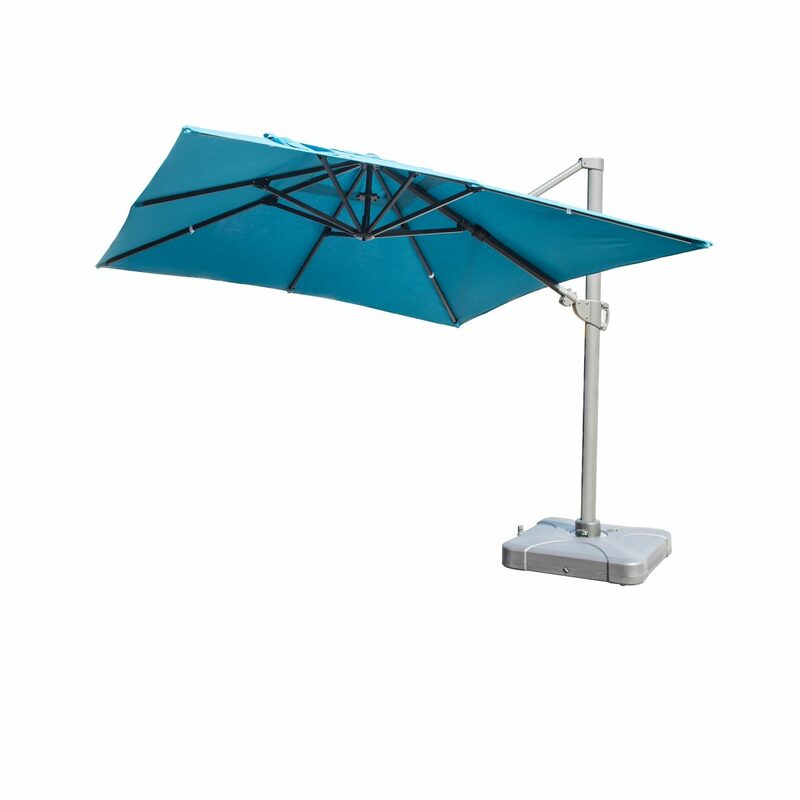 Retractable wheels allow you to easily roll the umbrella to wherever you need shaded area. 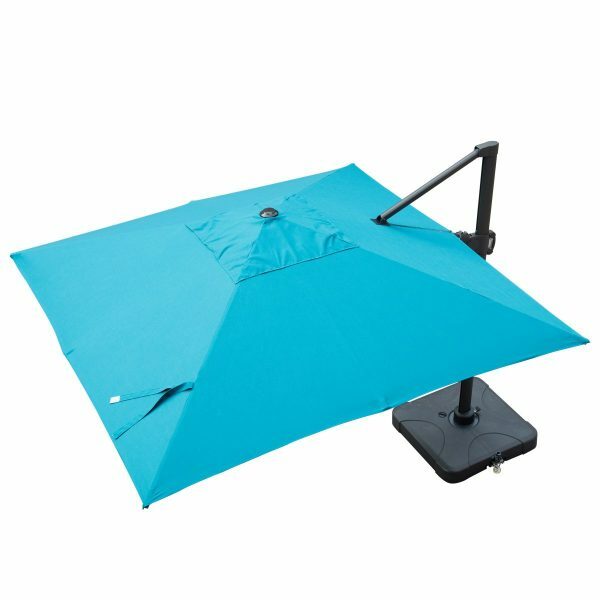 Easily expand and collapse your umbrella with the adjustable crank handle.